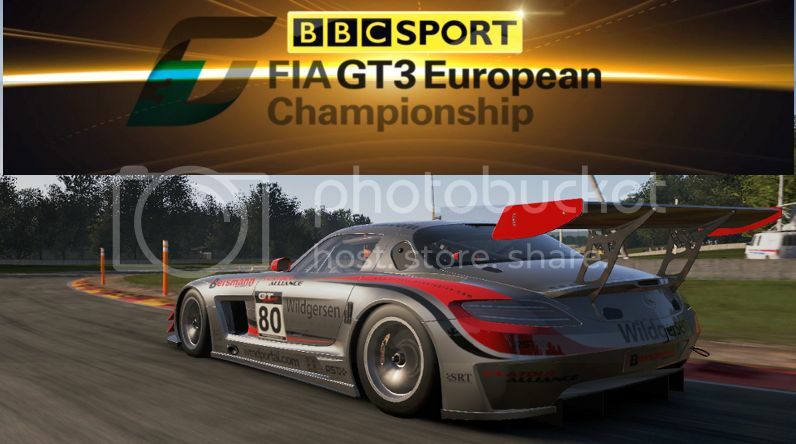 This is the main thread for the GT3 Pro League - here you can chat about anything with your fellow league drivers! dI Atticus Ib caught testing the new Mercedes-Benz SLS AMG GT3. dI Atticus Ib has been seen testing a Mercedes-Benz SLS AMG ahead of the start of the brand new AOR GT3 Pro League Championship. We caught up with dI Atticus Ib at Road America, USA. 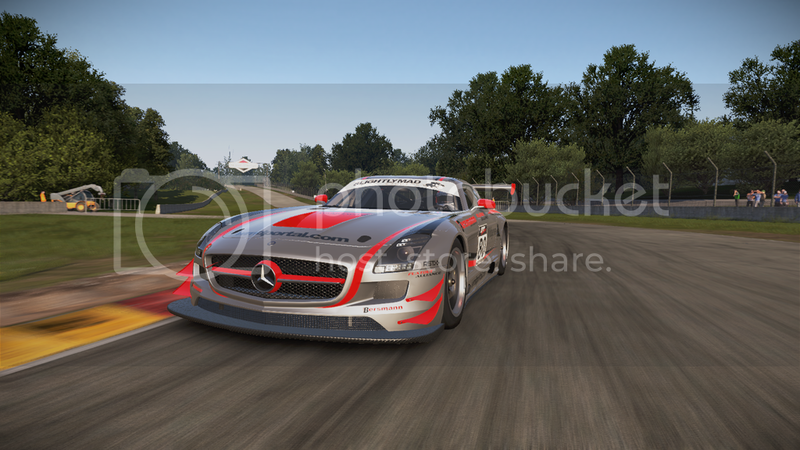 So dI Atticus Ib why are you here testing the new Mercedes-Benz SLS AMG: Well I've been given a drive in a great new championship and i was invited to try out the Merc here at Road america which will host the first race of the season. How are you finding the car? : Yeah good. The car feels planted and has great top line speed. Sector 1 and 3 are looking good while sector 2 i think we will lose time to our rivals. But with the power of the AMG engine we will be looking for a strong showing in the straights and with a tow i feel that we will be a great contender. How are you feeling ahead of this new championship? : Excited. We have some amazing drivers which should provide some very close qualifying sessions and some close racing! and with our great Coordinators @Shaw lXl and @Devastation i feel that the Pro league should be a great success. How do you feel about these new tyres for this championship? : We are learning all the time. The track temperature has a massive effect on these tyres. To cold and the rears won't get up to temp quickly enough which will lose us massive time. To hot and the tyres will deg very fast so i feel that you are gonna have to look after the tyres and not push them to hard at the start of a stint. So that you have a bit left if you need to mount an attack in the closing laps of the race. We hear that @Devastation is looking to be driving the Mercedes too. How do you feel about having him as a team mate? : Ive always gotten on well with my team mates in the past and i can't see why this would be any different. He's a great driver and i think we should be able to work together to set the cars up right to give us the strongest opportunity for scoring strong manufacture points. So there you have it. In all it was a great time at Road America as dI Atticus Ib looks to mount a championship challenge. You can keep up to date on dI Atticus Ib's progress over at apexonlineracing.com. I could record a lot of 30-second clips of action during a race if that'd help? Better than nothing right? i will record highlights using the game DVR then upload them to the OneDrive so you can use them Just so i know what camera view would you prefer? I don't have any recording devices.